Williams, Robert and Wilson, Bryan McGovern (2016) The nuclear culture source book. In: Carpenter, Ele, (ed.) 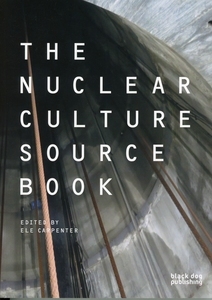 The Nuclear Culture Source Book. Black Dog, London, UK, 070-198. 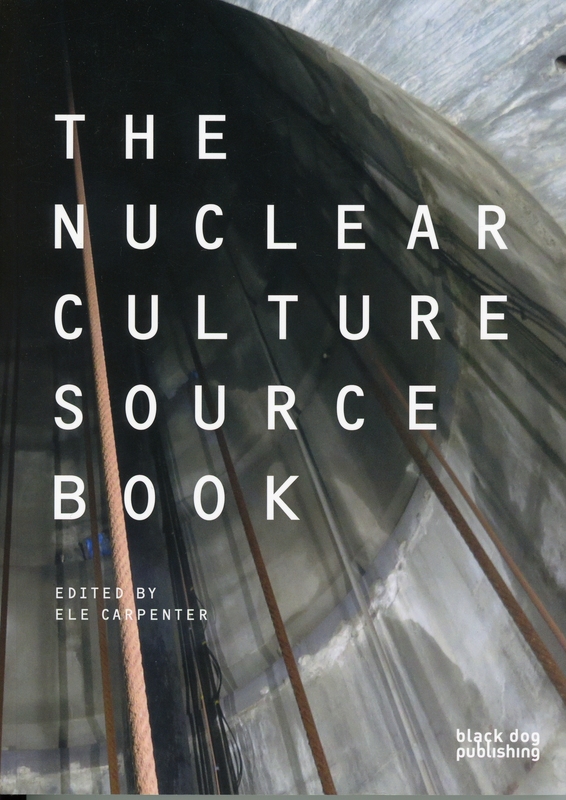 The 'Nuclear culture source book' is a resource and introduction to nuclear culture, one of the most urgent themes within contemporary art and society, charting the ways in which art and philosophy contribute to a cultural understanding of the nuclear. The book brings together contemporary art and ideas investigating the nuclear Anthropocene, nuclear sites and materiality, along with important questions of radiological inheritance, nuclear modernity and he philosophical concept of radiation as a hyperobject. See pp.070, 074-5, 188, 198. Robert Williams & Bryan McGovern Wilson, Cumbrian Alchemy (2013-2016). The project by Robert Williams and Bryan McGovern Wilson, Cumbrian Alchemy, is included in this important survey of contemporary art dealing with the Nuclear Anthropocene. The book was published to co-incide with the opening of Perpetual Uncertainty at Bildmuseet, Umeå, Sweden in October 2016.